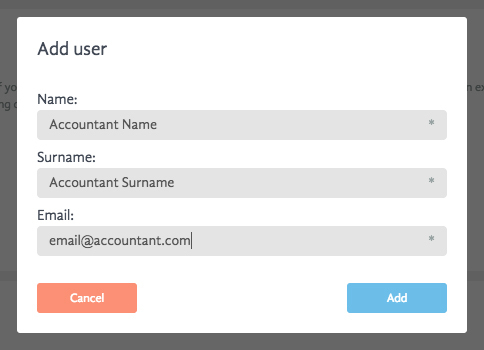 An accountant is a user that can be added to company’s BadgeBox account. This allows an easy data exchange progress and facilitates the control of financial performance. 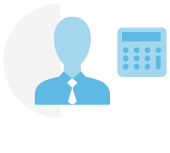 The accountant has an access to Time tracking, Timesheet, Accounting, Documents and Cost centre. In order to add the accountant to the company’s account it is necessary to go to the section “Company” and click “Invite accountant”.